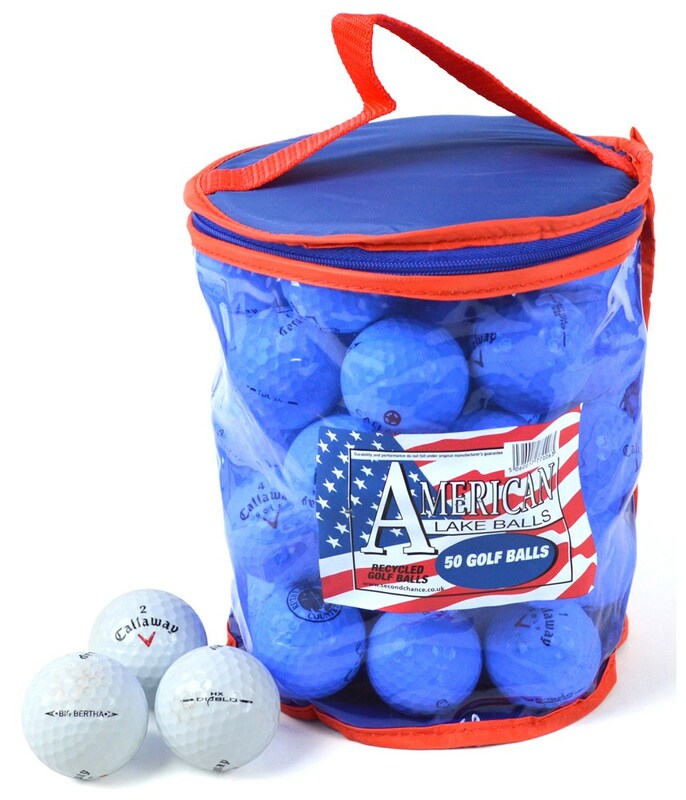 The Callaway Grade A 50 ball pack is exceptional value for money as the Grade A golf balls only show minimum usage. 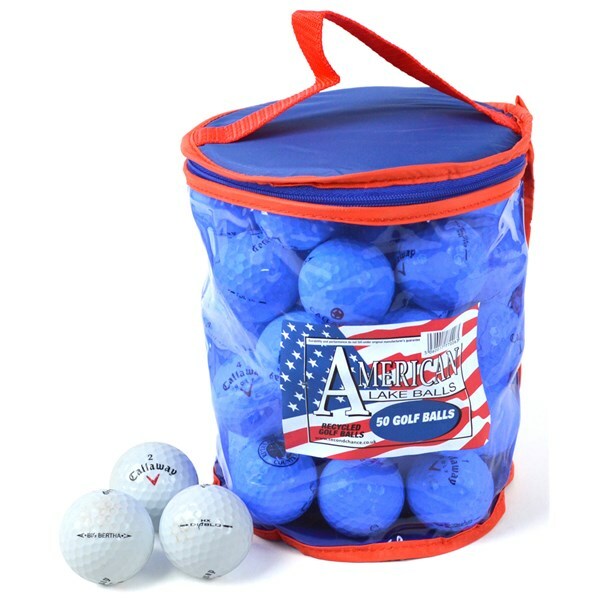 The Callaway Grade A Lake Balls are made up with a mixture of models from Callaway’s ball ranges. Mixture of all Callaway balls in Grade A quality.